Grab is venturing into micro-insurance and small and medium-sized enterprise (SME) lending business in its bid to be the region’s largest merchant network where it aims to capture the massive funding gap in the domestic SME market. Two in five SMEs admitted to facing internal difficulties in financial management, according to a December survey by DP Information Group. 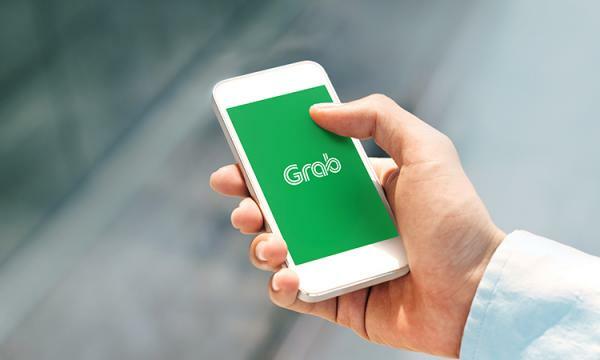 It is this pain point that Grab is trying to plug after the ride-hailing decacorn officially announced its foray into the micro-insurance and SME-lending realm in 19 March following the launch of its ‘Grow with Grab’ roadmap. Designed to provide a comprehensive portfolio of financial services in Southeast Asia for micro-entrepreneurs and small businesses, Grab will reportedly provide services like micro-insurance products, post-paid and installment payment services on top of ‘Pay with GrabPay’, an online check-out payment method and point-of-sale (POS) device for online sellers. ‘Pay with GrabPay’ agreements have also been signed with some of the region’s biggest merchant gateways, including Adyen, Boku, iPay88, Dragonpay as well as Cathay Cineplexes in Singapore and SM Cinema in the Philippines, the Group revealed. The move, if well executed, can add value to Singapore’s funding ecosystem, as the proposition may provide suitable growth stage companies with the debt financing they require, added Twoon. This sentiment was echoed by Tech In Asia’s Jack Ellis who highlighted that whilst conventional banks and insurance providers hold the upper hand when it comes to their longer-established customer relationships, brand recognition and familiarity with the regulatory environment, tech companies such as Grab and other fintech startups hold a competitive advantage in their ability to collect and analyse data of unbanked consumers across Southeast Asia. 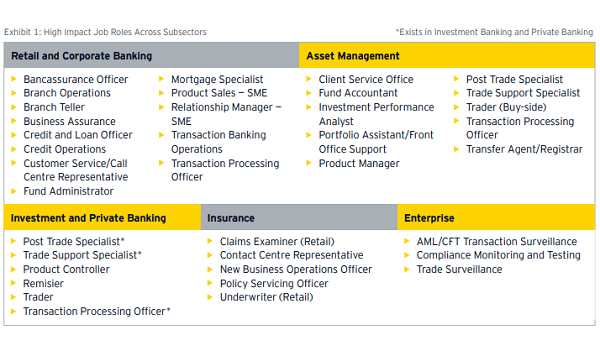 Mason however noted that given Grab’s, as well as its competitors’, deeper dive into offering financial services in its key markets, some countries may not take too well to having foreign firms holding greater influence over their people compared to local authorities. Whilst it could be argued that Grab is in danger of spreading itself too thin with its ambitions to become the region’s ‘superapp’, it needs to take risks and be bolder than the competition, Ellis commented. “It's worth noting that Grab has, in the past year, signed strategic partnerships with a number of traditional financial institutions including UOB and Kasikornbank, as well as service providers like Chubb and Credit Saison. The fact that established players are willing to team up with it is significant,” he highlighted. Grab’s series H funding rose to above $4.07b (US$3b) thanks to a $472.78m (US$350m) injection by Japanese financial services firm Tokyo Century in 7 January. Its current investors already include Toyota, Hyundai, Yamaha, Microsoft and Booking Holdings, as well as financial institutions Citi Ventures and Goldman Sachs Investment Partners. Following its joint-venture with insurer Zhong An in January, Grab is set to launch its insurance marketplace in April. The digital insurance marketplace will be directly available from the Grab app and will offer policies tailored to the lifestyle needs of micro-entrepreneurs. Khor Qianyi, senior analyst and head of environment, social & governance (ESG) at Quest Ventures, agreed, adding that there are many parts of the value chain that Grab can still add value to “It will take some time to see the success or failure of Grab's foray into finance. In the meantime, this space is heating up and startups that are in similar fields should weigh their options,” she said.